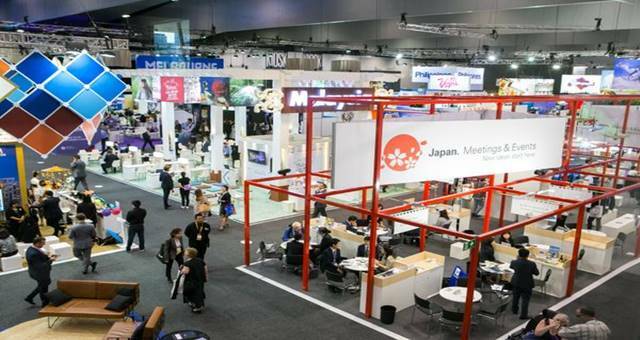 Applications for the Asia-Pacific Incentives and Meetings Expo (AIME) 2015 Hosted Buyer program are now open. 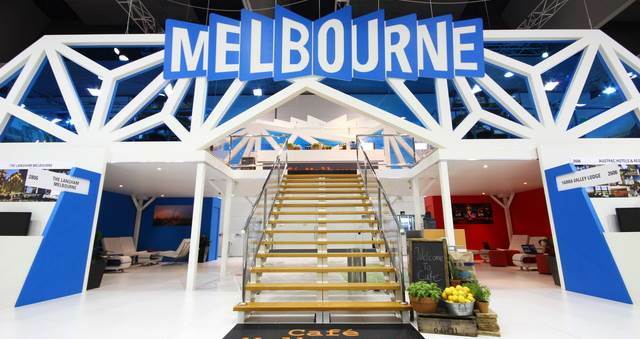 The program usually attracts around 500 hosted buyers over two days, making it the biggest program of its type in Australia. The AIME team is encouraging interested parties to register early to receive full VIP benefits. Exhibition director at AIME and CIBTM Jacqui Timmins said, “Having also just launched our new community strategy, which will provide attendees with even more networking and development opportunities than ever before, we are excited to build on AIME’s reputation continually attracting large numbers of quality buyers. “AIME provides outstanding business growth prospects, professional education sessions and networking opportunities. This is the key event in the business events calendar where we facilitate networking with some of the most interesting and innovative suppliers from the MICE industry, showcasing 750 Exhibitors from five continents. 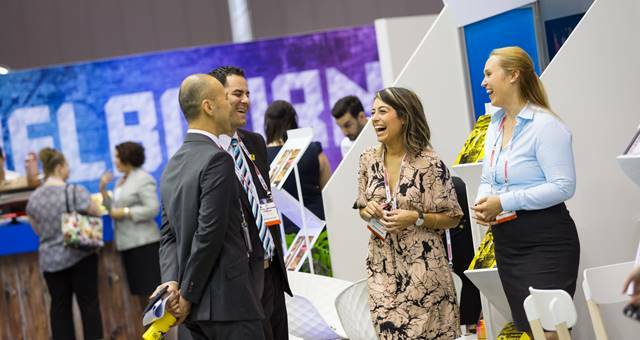 “With 98% of Hosted Buyers in attendance at AIME this year agreeing that the event was vital to their business and decision making needs, this is without doubt the consummate event to attend to gain knowledge and keep abreast of the latest innovations in the industry,” said Ms Timmins.